We are landscape designers, landscape architects, gardeners, and skilled artisans who have been creating inspired outdoor spaces since 2002. In this 75 minute class I will lead you through a steady, mindful approach to yoga poses while focusing on a deep awareness of the breath. I incorporate specific cuing to keep you safe and guide you to build strength and stamina, while honoring your approach and ability! This class is suitable for beginners, but designed with all levels in mind. I offer clear instructions paired with thoughtful sequencing to inspire you to move intelligently and deliberately. Each class is tailored to the students present, and every student is encouraged to modify and adjust the practice to honor your abilities. Bring your own mat, blocks and other props as you need. 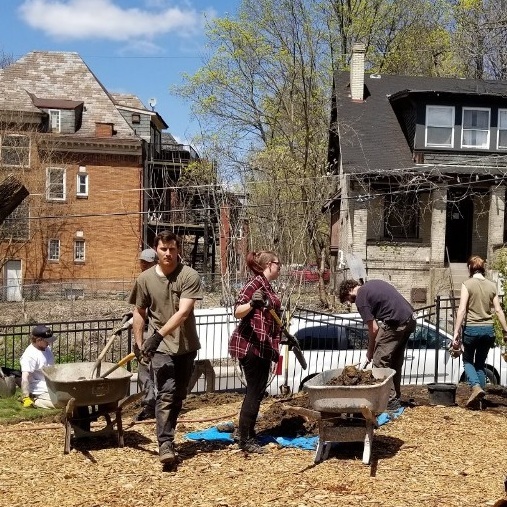 Come visit us in Lawrenceville’s newest sustainable living center and experience one of the world’s oldest wellness practices-sound healing delivered by Pittsburgh’s own “Rooted In Sound”. Meditation is an important component of self love, the use of sound immediately enhances our meditation and overcomes the challenges we face in accessing the healing benefits of meditation in today’s dizzying world. IF YOU HAVEN'T MET THIS INCREDIBLE PLANT, NOW’S THE TIME! One of the first plants to flower each year is an often overlooked member of the mint family, yet, by mid-April it can be found growing in large patches. The flowers of Purple Dead Nettle (Lamium purpureum) begin to appear in mid-March, and the leaves will often stay around all year long. It’s April, and the canary yellow forsythia is blooming everywhere. In our Western Pennsylvania gardens, the flowers rarely get to age gracefully. It took mother nature a little bit to bring the chilly days in November, but now they’re here! Most recently, we’ve been talking Fall preparation: Fall bulb ideas for Spring, Fall lawn and garden planning, and planting bulbs. In some recent blog posts, we’ve been talking about Fall bulb ideas for Spring, Fall lawn and garden planning, and how to plant bulbs. In addition to those, this week we’ll discuss Fall composting, natural items that are safe to compost, and a few other tips and resources! How to Plant Fall Bulbs For Spring Flowers! In a recent blog, we talked about Fall maintenance and prepping for Autumn. Last week was about buying bulbs ASAP and thinking about a Spring 2017 theme. This week: a how-to list on planting bulbs in the Fall! Time to get your home Spring-time-ready! Top Fall Bulb Ideas for Spring! It’s that time of year where pumpkins and mums reign supreme, but this week’s blog is all about the bright yellow daffodils and deep purple irises that you want popping up at Spring’s first sign in 2017! Looking ahead and developing the best designs for your home’s landscape can be a little intimidating, but fear not, Gardenalia Pittsburgh is here to help with our Top Fall Bulb Ideas for Spring! Welcome back, readers! 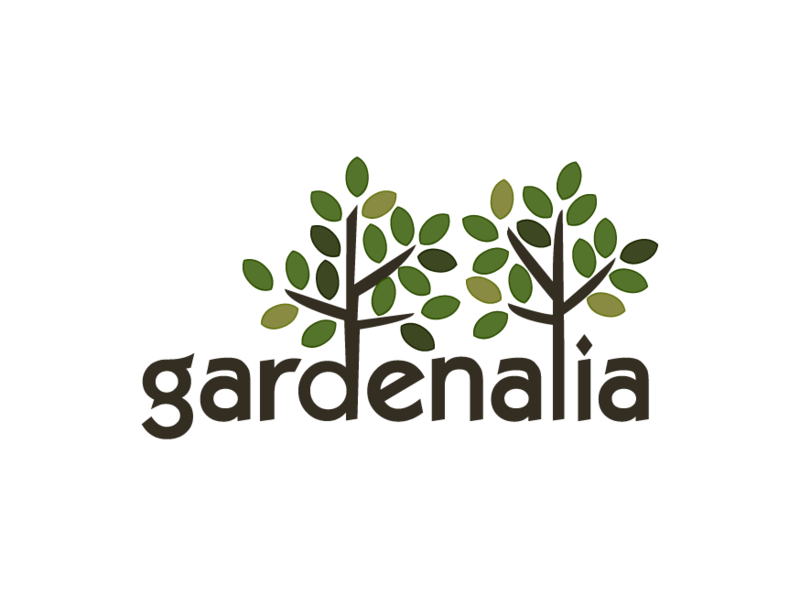 In our last blog, we discussed top ways to handle maintenance for your vacation time, and this week Gardenalia continues to bring you the luxury landscaping and organic home lifestyle with our series on home and garden tips. This week we look at some top ways to get rid of crabgrass! Does your child love to dig into dirt piles and see what soil looks like up close? Do they look forward to picking delicious vegetables for dinner out of the family (or neighbors) garden? Not only can children and teenagers learn valuable lessons from home gardens, but so can young adults, and us (adults). This week we have three simple tips to consider before beginning Fall lawn and garden maintenance. Let’s go! this week we’ll continue to bring you the luxury landscaping and organic home lifestyle with our vacation maintenance home and garden tips!